Holiday and party putter covers. 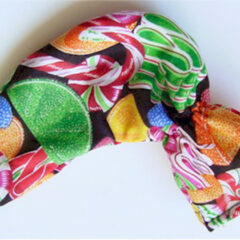 Sparkling Candy Golf Putter Head Cover for the special putter in your collection. 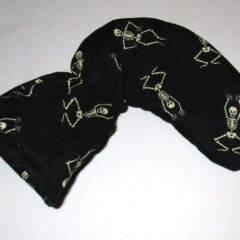 Dancing Skeletons Golf Putter Head Cover for the special putter in your collection. 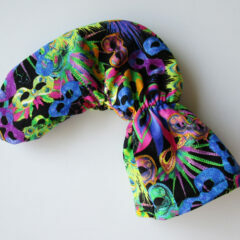 Mardi Gras Golf Putter Head Cover for the special putter in your collection. 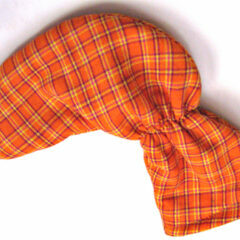 Orange Tartan Plaid Golf Putter Head Cover for the special putter in your collection. 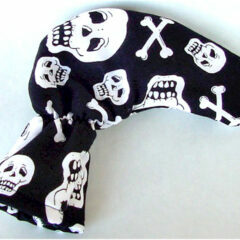 Skull and Crossbones Golf Putter Head Cover for the special putter in your collection.